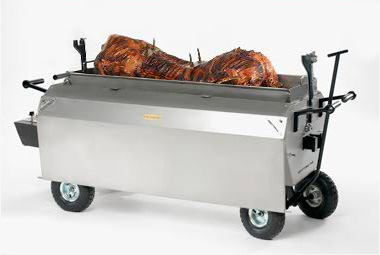 There you have it, you no doubt have had a good look through the website and are really interested in everything that you have seen…and hopefully you want to now even more about our exciting range of Hog Roast Machines, but it may be helpful if we recap on what makes our machines so very special and why they are the best choice for you. 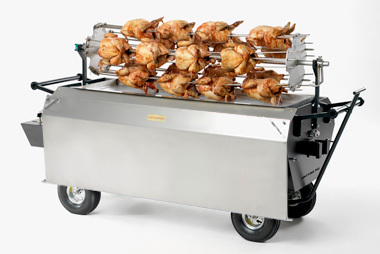 What is important to remember is that when you are searching for the right hog roast machine to buy, you really need to look for a company that has a vast range of experience in this field and that cares passionately about the hog roasting process. There is no doubt that we are such a company. Remember that we have many years experience in the industry so we are fully aware of everything that is need to make things tick. 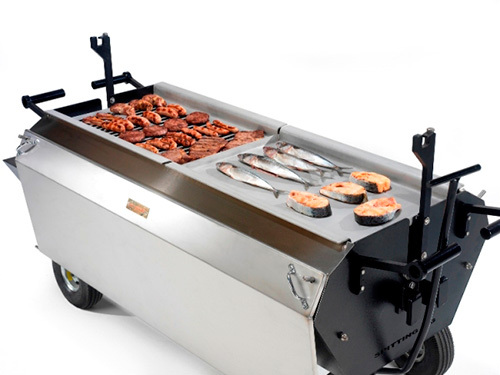 We also understand that, without a dedication and commitment to delivering superb quality products that meet the diverse needs of the modern day caterer, we may as well give up now. Luckily, when it comes to dedication and commitment, we have it by the bucketload. 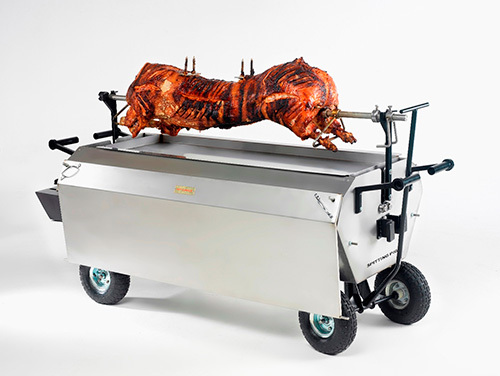 Copyright © 2019 DIY Hog Roast London . All Rights Reserved.